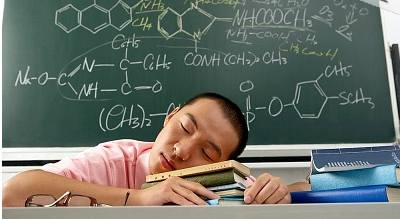 Does your sleep affect your school marks? Whether you were once a school student or you are a school student right now, you might have pulled an all-nighter perhaps to complete an assessment the day before it’s due, or to do some last minute study on the night before an exam. Some may argue that they are able to study more effectively during later parts of the night, while others (for example, parents) tend to lean towards the view that a good 8 hours of sleep a day will keep the low grades away! So will that all-nighter improve or impair your academic performance in the long run? Follow the links to the study and read on to find out!